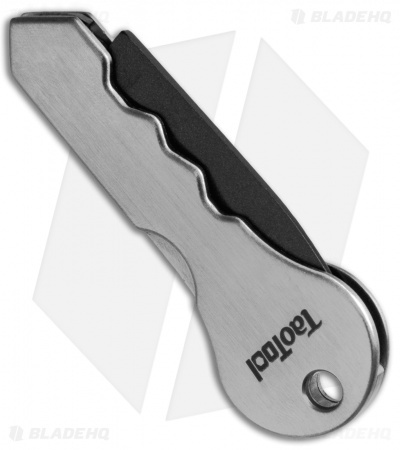 The Tao Tool is a useful keychain attachment that features a locking, box-opener blade. 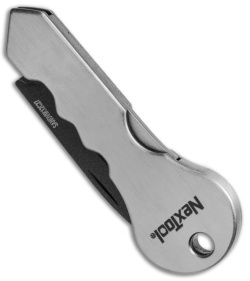 It is designed to look like a key, with a hooked blade that folds outward for opening boxes and packages. The curved design protects anything inside the package, while the sharpened interior edge makes easy work of slicing through tape and package seals. It has a lockback locking mechanism which provides solid blade lock up for those extra tough jobs. A black teflon coating on the blade keeps the blade clean and sticky free. 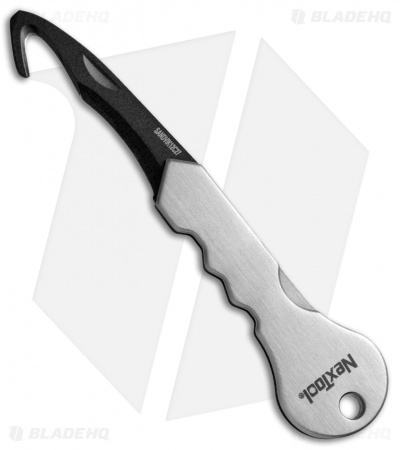 Open any box or package with ease with the Tao Tool from Nextool.